FETE DES MERES : NSIA FOUNDATION fills mothers in prison. MOTHERS’ DAY: The NSIA FOUNDATION fills mothers in prisons. 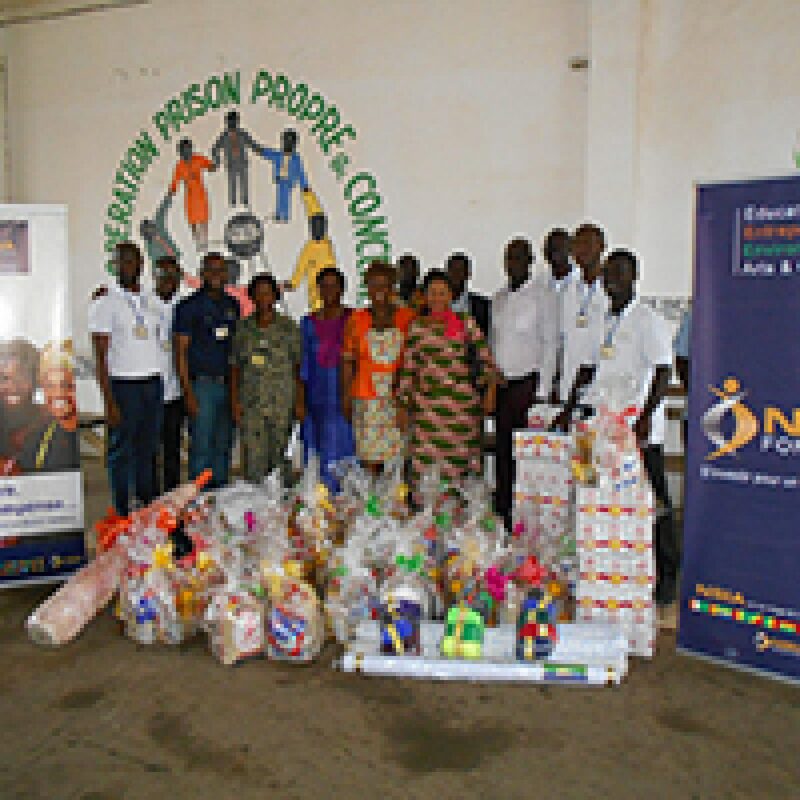 On the occasion of Mother’s Day, the NSIA FOUNDATION honored the mothers detained at the Abidjan Prison and Correctional Center (MACA). A total of 125 mothers have been filled and to whom Mrs Madeleine YAO Executive Director of the NSIA Foundation has conveyed the message of hope of President Jean KACOU DIAGOU and DG Group Janine DIAGOU. She also gave the support of her peers administrators of the Foundation, particularly that of PCA Amadou KANE and VP Bernard N’DOUMI, to all those women prisoners whose most ardent wish is to recover freedom. It was in a great festive atmosphere that these inmates thanked President Jean KACOU DIAGOU and all the people who contributed to the realization of this celebration which honors them despite their status.